Destiny Drake is feisty, headstrong, and intelligent. She is a “woman of substance.” She refuses to accept no for an answer. 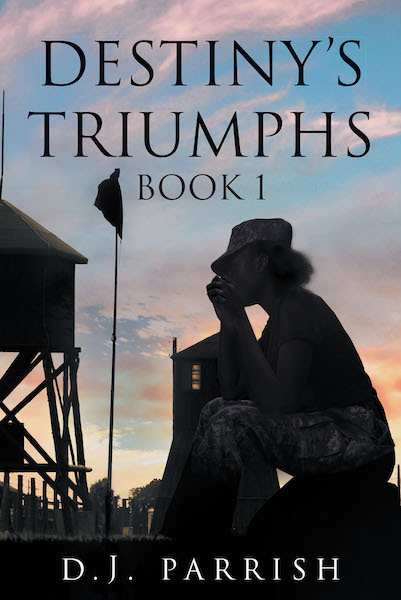 She joins the military to fight for her country, freedom, and justice. She encounters struggles in her career and life, yet she is triumphant. She falls in love and finds that love does conquer all, because she has found her place in society, and she is as beautiful as she is independent and resourceful.